PayPal is the largest money transfer company. 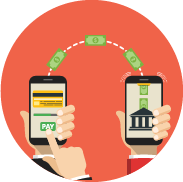 You can make a payment instantly and overcome boundaries at the moment. * If you do not have PayPal account, you can register from here. * In the case of refund, the amount returns to your PayPal account. 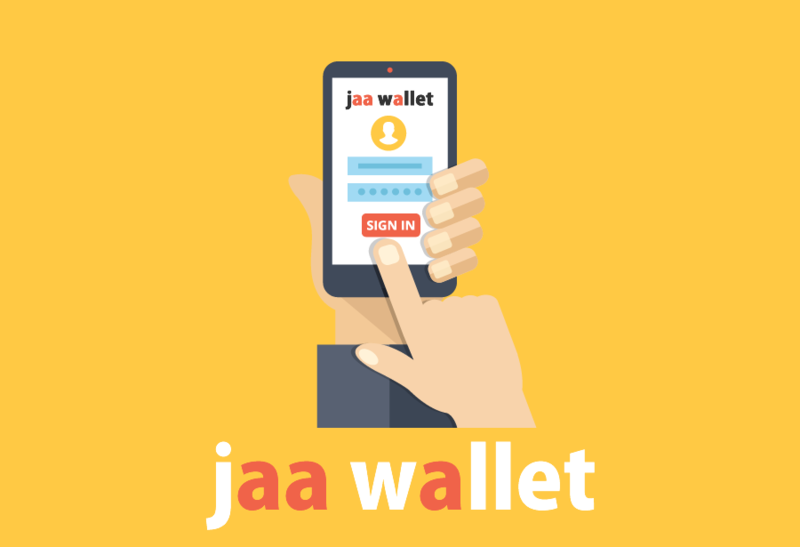 JAA Wallet is like a bank account. 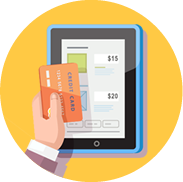 The balance can be used for all payments (service fee & shipping fee). You can check the history 24/7. 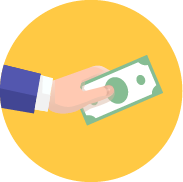 You can withdraw the balance to your PayPal account anytime at free-cost. 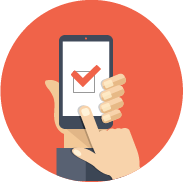 You can easily and promptly add a money from your PayPal account to the balance of your JAA Wallet. The amount is updated automatically.